The article you see here applies only to the Swivl Gen2 Robot. 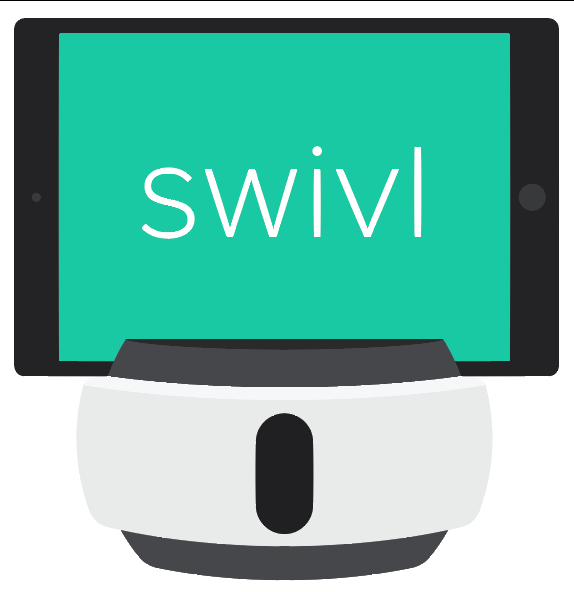 Click here for the Swivl C Series Robot article. For a more expanded guide, download the attachment below.